Daylight Savings Time still remains a big negative to many U.S. government agencies and health experts, according to a recent report by telegram.com. “The Fatal Accident Reporting System found a 17 percent increase in traffic fatalities on the Monday after the shift,” fatal motor vehicle accidents remain elevated for the first six days after the clocks spring ahead, and a recent study suggests that the time change may even increase the risk of stroke. One of Nixon’s least remembered legislative achievements, but potentially most important, was reinstating Daylight Savings Time. America had tried a similar experiment in 1918, but DST caused such dissent that it was quickly repealed in 1919. Richard Nixon kicked off his presidency in 1969 with a State of the Union Address that detailed a 37-point message on the American environment. Nixon set goals ranging from monitoring motor vehicle emissions standards to halting all dumping in the Great Lakes. Nixon would eventually pass a dizzying array of environmental legislation, including establishing the Environmental Protection Agency (EPA) as a newly created, independent agency. 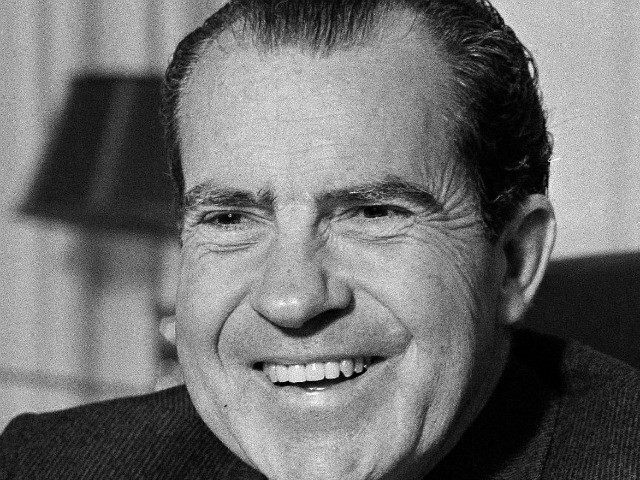 Crude oil prices had been steadily falling during Nixon’s Administration when he took credit for oil hitting a 25-year low of $2.90 a barrel in July 1973. But then all hell broke loose in October, when members of the Organization of Arab Petroleum Exporting Countries (OPEC) announced an oil embargo. By December, the price of crude had quadrupled to $11.65 a barrel. But what started off as an crisis measure has lasted for 43 years. As far as the projected big saving in electricity, the National Bureau of Standards in 1976 found that there was no significant energy savings from daylight savings time in its first 2 years. Sleep experts worry that the circadian rhythm cycle does not need to be disrupted twice a year. They argue that our internal clocks are set by the time of natural light changes throughout the year, and forcing a time change can have long-term effects. There are also negative economic impacts from DST, beyond the number of people who did not remember to change their clocks twice a year and arrive early or late. Since train and transport schedules cannot be easily adjusted, Amtrak idles trains and passengers for one hour to keep on schedule in the fall and then tries to make up an hour in the spring by speeding up.